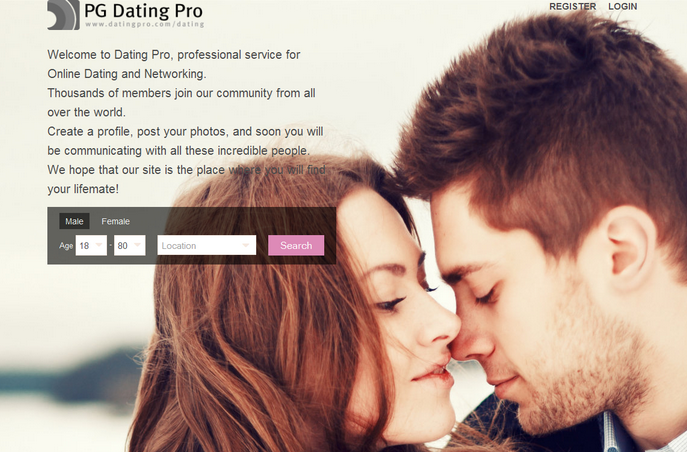 Widgets module is now a permanent part of the PG Dating Pro package. Basically it is a hub that allows you to install and activate different types of widgets on your dating site. Right now, the following widgets are available. The widget generates a code that you or your affiliated partners can insert into the HTML code of any web page, supposedly partner web page. 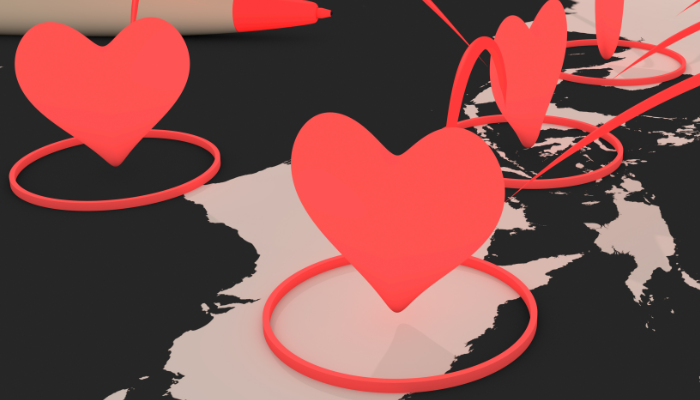 You as site administrator get to select site members who will appear randomly in a chat invitation block prompting site visitors to click the ‘Start chat’ button and be taken to your dating site. This widget generates a code that displays featured site members. A site member becomes featured once s/he has used the featured users service and whose profile photo appears in the carousel on top of your dating site pages. You as site administrator can indicate the amount of the site members who will appear in the widget block at a given time. The New users widget generates a code that displays newest site members – those who have signed up on your site most recently. The site administrator has control over the amount of users shown in the widget block. The site administrator will be able to manually select site members who will appear in the widget block on the third-party web pages. You are welcome to send us new widgets ideas by email or by posting them in our helpdesk!